4X4. What everyone has been waiting for! 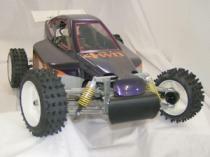 A buggy thats 4 wheel drive and mostly aluminum. See Pictures and videos for details. This is special order only and can take up to 4 weeks for delivery. 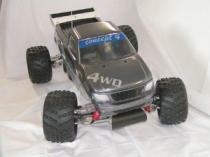 Stadium Truck 4X4. What everyone has been waiting for. Made mostly of Aluminum. Special Order only and could take up to 4 weeks for delivery.